This book will be a little different from the other ones that we have read for the BB Book Club so far but I don't think that will be a bad thing. A little variety is always good, right? And I think this is a book that will inspire some discussion, which is one of my favourite things about sharing books that I have enjoyed. You might not think the same about me but it's a very rich book so I think you'll have something to say about it. Carmilla by J. Sheridan Le Fanu. Technically a novella rather than a short story, this is a dark Gothic tale about love, obsession and the supernatural. When Laura and her father take a young woman named Carmilla into their home, their idyllic peace is disturbed. Despite the strange occurrences, the friendship between Laura and Carmilla grows, beyond what anyone thought. It is menacing and mesmerising in equal measure. Being a classic, Carmilla is widely available on both Amazon UK and iBooks. I also managed to pick up a lovely edition of it in a bookstore. 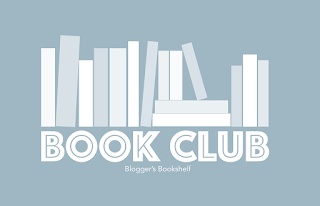 If you do read it, use the hashtag #bookshelfbookclub to let us know your thoughts and complete this Google Form by 20th April. 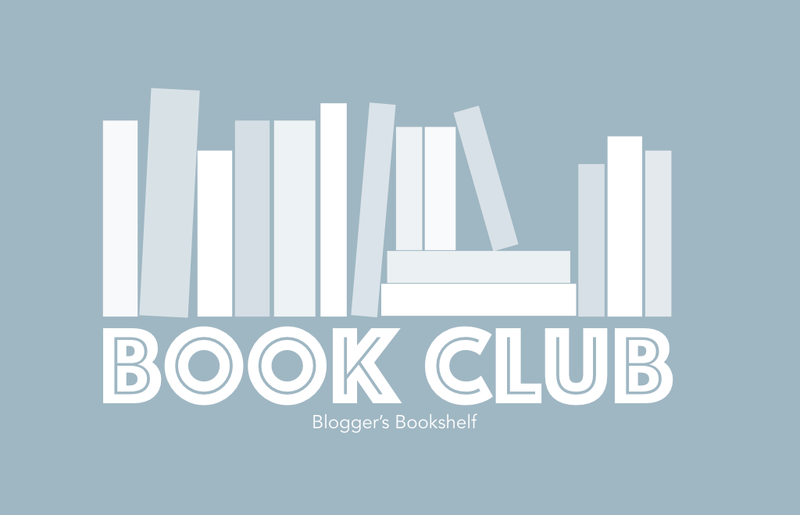 We hope that you're excited to read our April selection but don't worry if it doesn't sound like your thing - check back next month to find out more about our next book club pick!